St. Francis of Assisi Catholic Church. 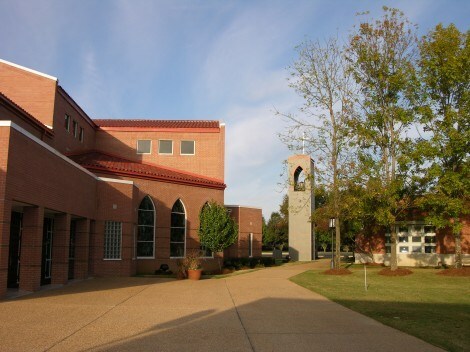 The opening of St. Anthony compliments the continuum of Catholic education located in south Madison County, beginning with Assisi Early Learning Center and continuing through St. Joseph Catholic School, which is located adjacent to St. Anthony. Members and parish organizations such as the Knights of Columbus, Council #9543, cheerfully give of their time and talents to support the parish school. Parish support is the foundation of the St. Anthony community. https://online.factsmgt.com/signin/4GVBH. Applications are currently being accepted for the 2018-2019 school year.